Call for a Topographical Map.This lot backs to The Ridge Golf Course at Castle Pines North. One could build on the ridge, build a charming bridge over the drainage to the front door or have a gentle grade to the house. Large beautiful pines to nestle the home. 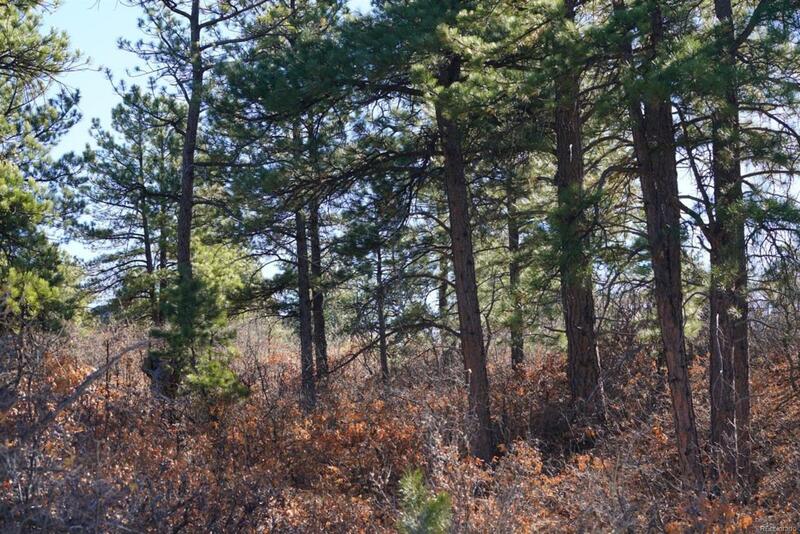 Vacant, Custom-Build Lot in Castle Pines Village.